For decades Bollywood has proved that it is one of the finest film industries that has nurtured multi-talentsand has always recognized those who have worked hard for making an identity within the industry. Besides acting skills Bollywood is blessed with actors who are also good singers. 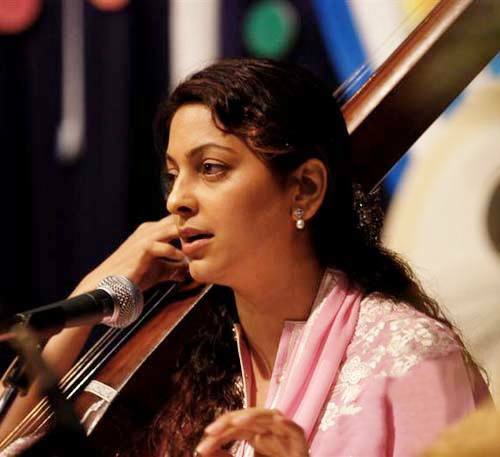 Besides being one of the finest actresses, Juhi Chawla also gave her voice for various Bollywood songs. She made her directors proud for lending such sweet voice to various songs and never disappointed her fans. 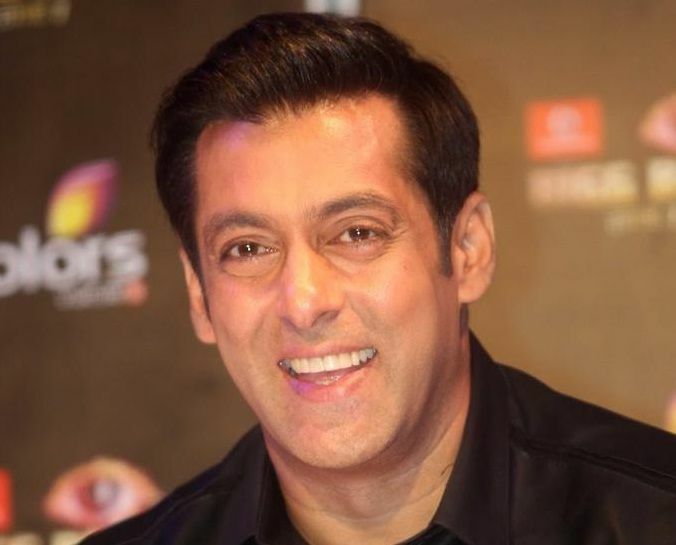 This actor of Bollywood has also shown his singing skills in various movies and with his good and strong vocal quality, he hasmade himself more impressive throughout the years. Salman Khan sang songs in movies like Hello Brother and Kick. Another most talented actor Abhishek Bachchan made everybody stunned with his voice in the song “right here right now.”Though for the last few years the actor is seen in cameo roles, he has always been considered as one of the versatile actors and a good singer. Critically acclaimed for her films, Kareena Kapoor also holds the talent of a beautiful singer and has sung various songs. She has the calmest and comforting vocal quality which is appreciated highly by her fan followers. Captivated her audience with her brightest smile and powerful roles in the films, Madhuri Dixit has also sung a number of songs for her films. Besides being a talented dancer, she also sang songs in the movies Gulab Gang, Aaja Nachle, and Devdas. 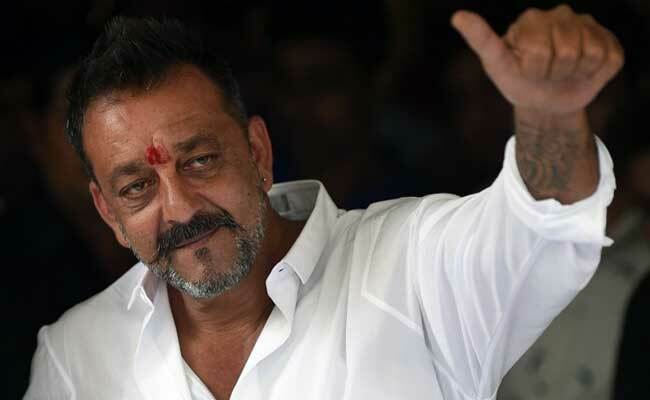 Sanjay Dutt, one of the legendary actors who impressed the audience with his diverse roles in Bollywood movies, is indeed a good singer. He surprised everyone with his hidden talents for singing. 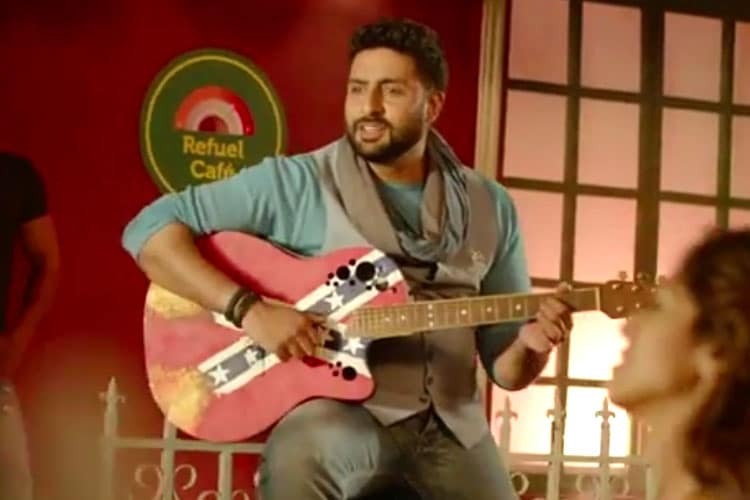 This new talented actress who made her debut a few years back is an extremely good singer. She made her critics believe that she is an actress with diverse skills and in the long run is ready to both act and sing in the movies. 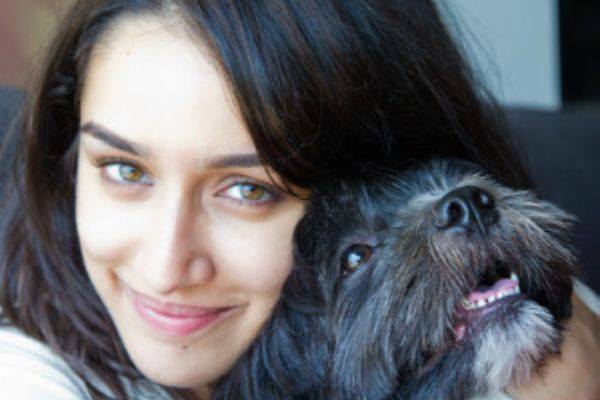 Being famous and star of movies like “Udta Punjab” and “Love You Zindagi,” this multi-talented actress has captured the hearts of her fans with both her acting and singing skills. Her movie critiques are already convincedof her influential role in Highway beside getting acquainted with her singing qualities. 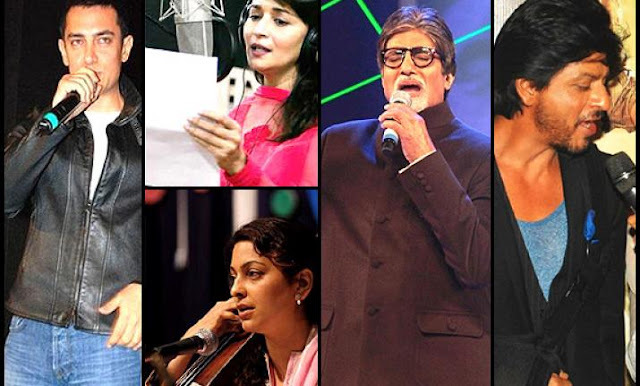 The megastar sang "Main yahan tu wahan" for his movie "Baghban". 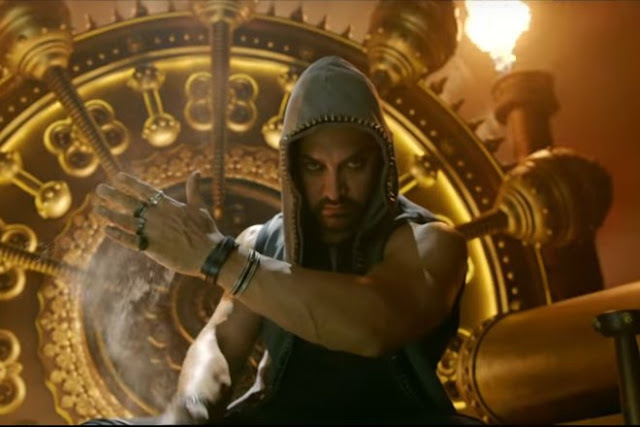 The slow, romantic track is picturised on him and Hema Malini and is about separation. 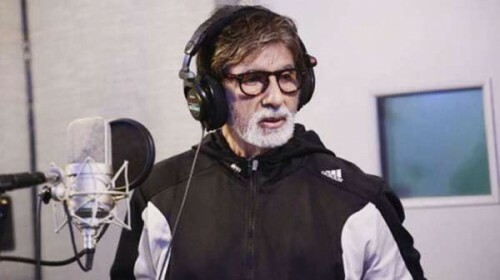 The 71-year-old has also crooned songs in movies like "Bol Bachchan", "Kabhi Khushi Kabhie Gham", "Bhootnath" and "Paa". The perfectionist also hit the right notes with "Aati kya Khandala" in the 1998 film "Ghulam" with Rani Mukherjee.